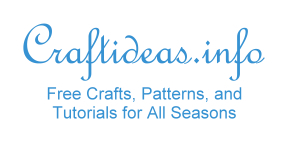 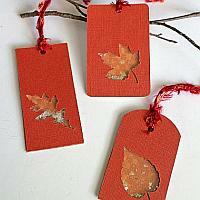 You can celebrate each season of the year by crafting for it. 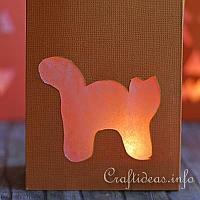 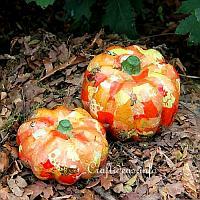 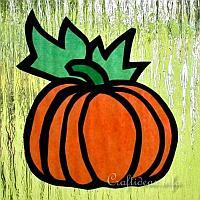 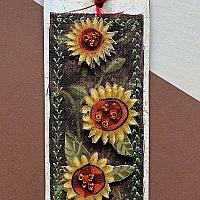 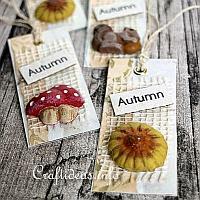 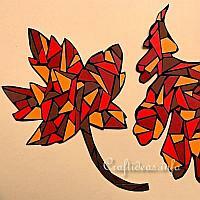 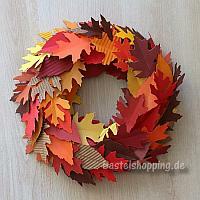 The autumn days are shorter and offer more time for indoor crafting. 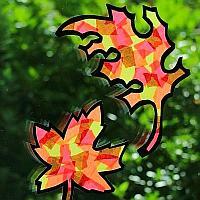 Fall motifs reflect the colors of the changing trees and will give your home a warm atmosphere, even when the air outside is cool. 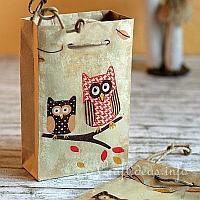 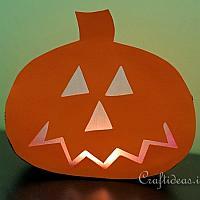 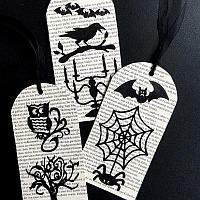 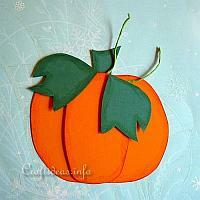 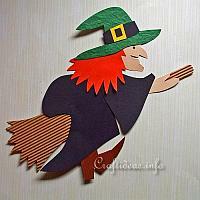 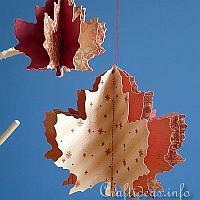 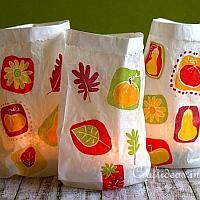 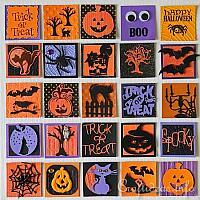 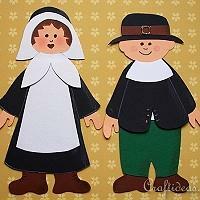 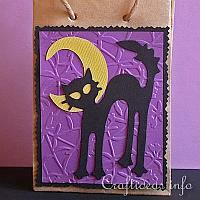 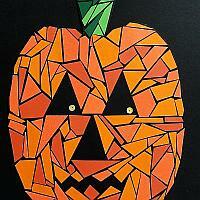 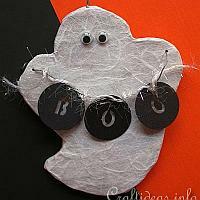 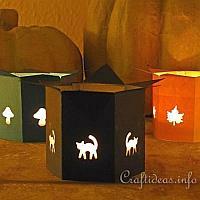 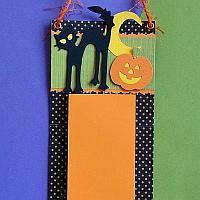 Find paper crafts in this section with typical fall and Halloween motifs such as pumpkins, leaves, scarecrows or apples. 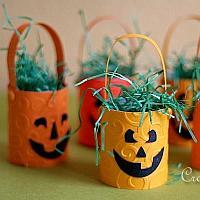 If you have children, they will have so much fun helping you.